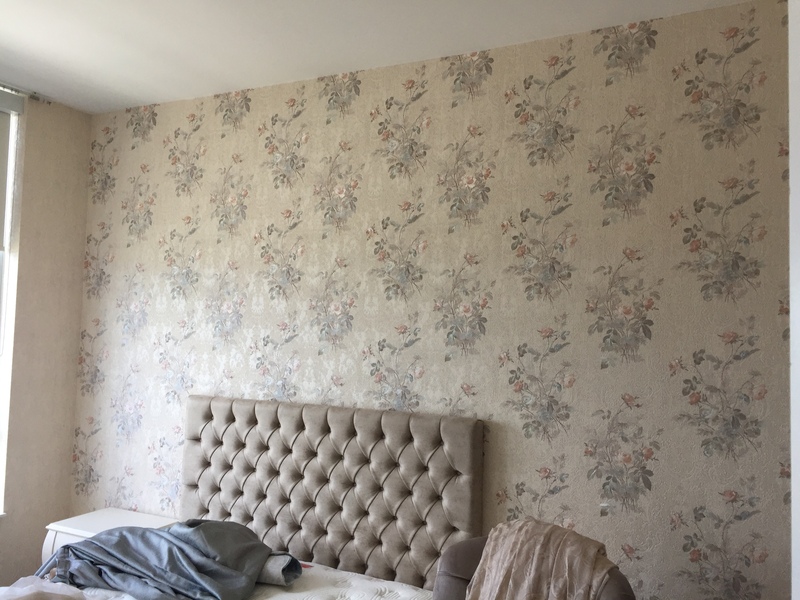 Can Existing Wallpaper be Wallpapered over instead of removed? Wallpaper can be difficult to remove sometimes. Sometimes it does damage to the walls when it’s removed. 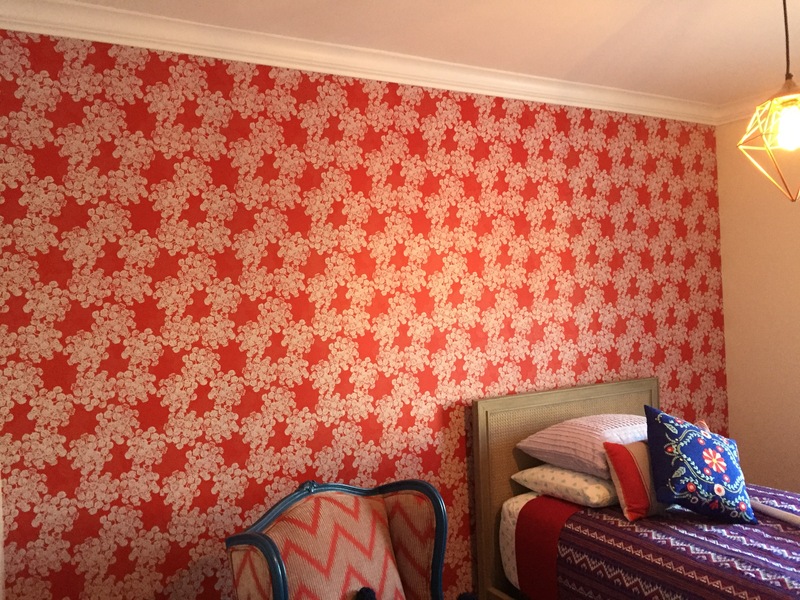 In these cases can we wallpaper over the existing wallpaper in your Toronto home? 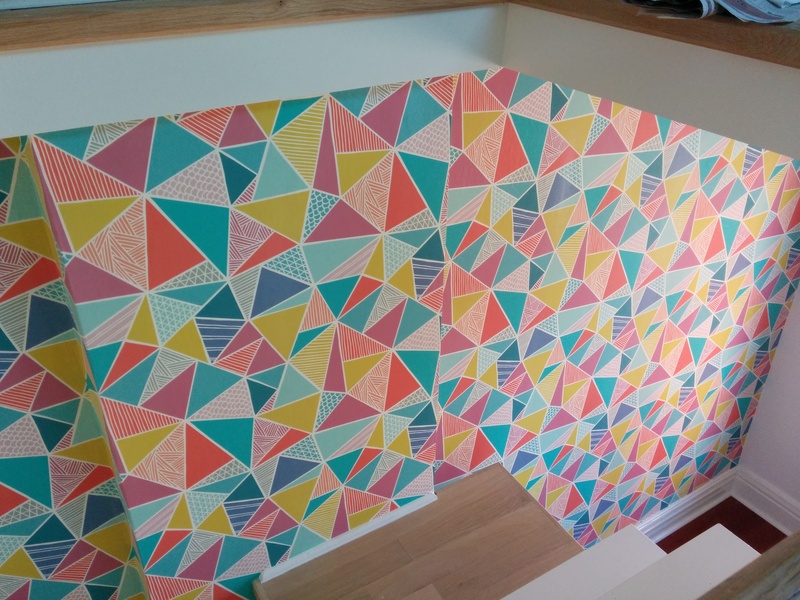 In most cases the answer is yes, if certain steps are followed so that the new wallpaper adheres properly to the surface. It’s best if the existing wallpaper can be removed. If not, there are 2 layers of paper that have to be stripped the next time that the walls are either painted or papered. At CAM Painters we have various tips and tricks to remove wallpaper, so that it can be done in the most efficient manner. So it’s worth at least exploring removal. 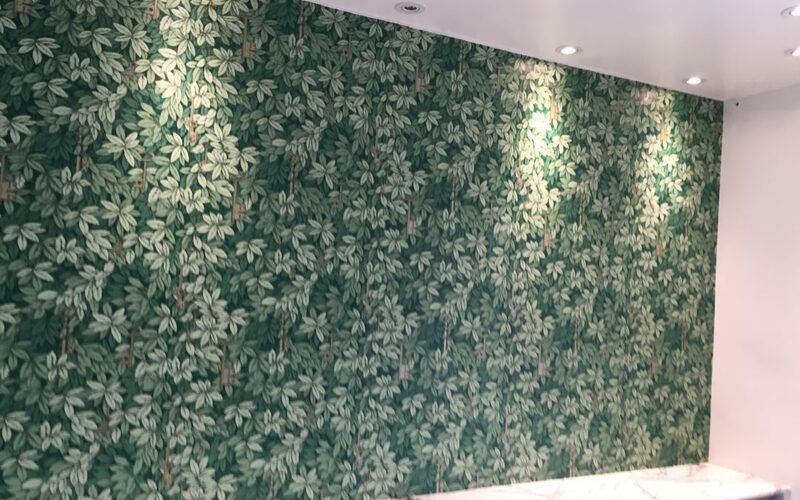 READ MORE: How do I remove wallpaper in my Toronto home? Is the existing paper smooth? If the existing wallpaper has a texture, that texture can show through the new wallpaper. A heavier wallpaper can hide the texture of the previous wallpaper, so it’s helpful to choose something that’s a little thicker. If the texture is very pronounced, it’s better not to take any chances and to strip the current wallpaper. Is the existing wallpaper sound? If the existing wallpaper is starting to lift at the seams or is bubbling, this could cause problems with a subsequent layer of wallpaper. Therefore, it’s best to remove the existing wallpaper if possible. Any lifting or bubbling sections of wallpaper are cut out; We want to make sure that we have a firm base to work from. The existing wallpaper is coated with a high quality wallpaper primer. A visual inspection is done to the walls. Once the primer dries, bubbles can appear and seams can lift which were not apparent before. We want to make sure that we have a sound base to work from. If any lifting wallpaper was removed, these areas need to be spot primed. Any areas of wallpaper that have been removed need a thin layer of drywall patch to make the wall smooth and even. Once dry, the drywall patch needs to be spot primed. Once these steps have been done, we’re ready to hang wallpaper, just like a normal wallpaper installation! 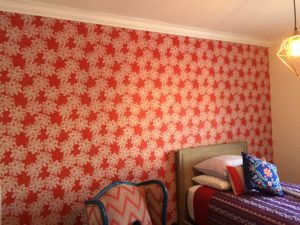 READ MORE: How much does it cost to wallpaper a room in my Toronto home? 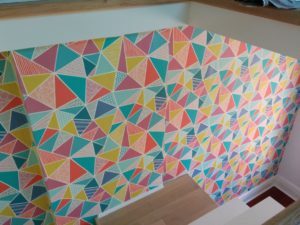 So, if you have existing wallpaper on your walls and would like something new, there are a couple of different processes that we can use. These options are discussed with our clients and we can move forward based on what is both most durable and most cost effective. So if you’d like to Transform Your Home With Lasting Beauty why don’t you book a quote?